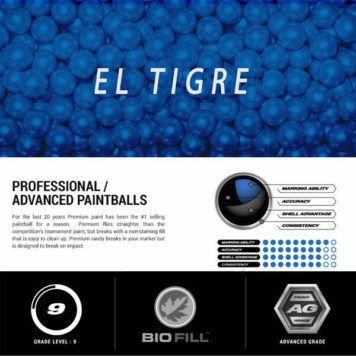 ONLINE PREPAID SPECIAL – PAINT IS $10 MORE PER CASE ON SITE DAY OF. 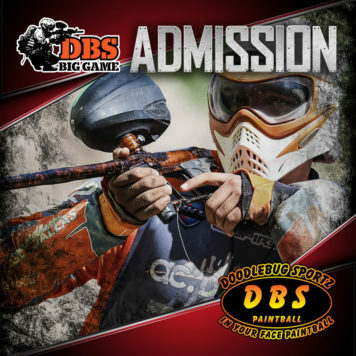 DBS Field is a premium paintball that is designed for use at the DBS Facilities. The ball has a DBS print on the shell. 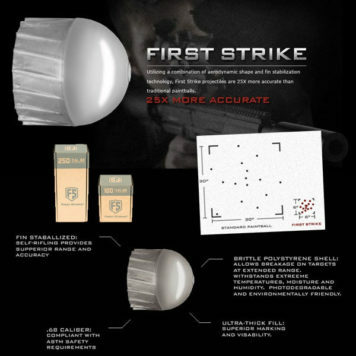 The shell is designed to make it through any marker while still breaking on target. 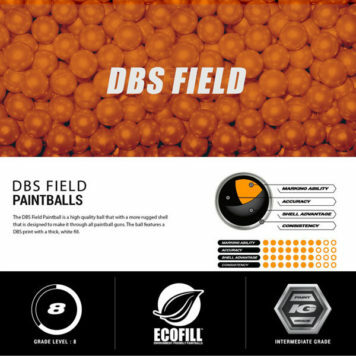 Formulated to have a thick marking fill with no staining or mess. 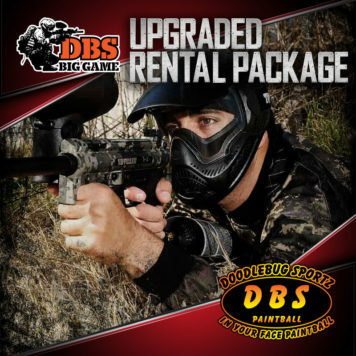 Each case contains 2000 paintballs.